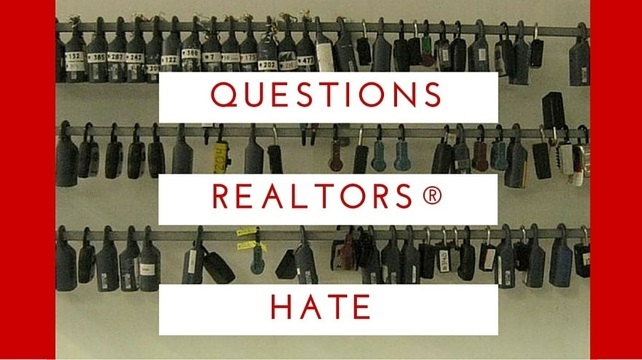 10 Questions Agents Hate - But You Should Ask An Agent. 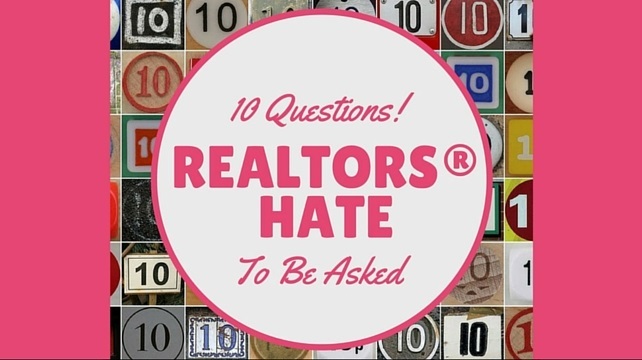 10 Questions you must ask before Hiring any Real Estate Sales Representative: Not all Real Estate REALTORS® are the same. If you decide to seek the help of an Agent when selling or buying your home, you need some good information before you make any moves. 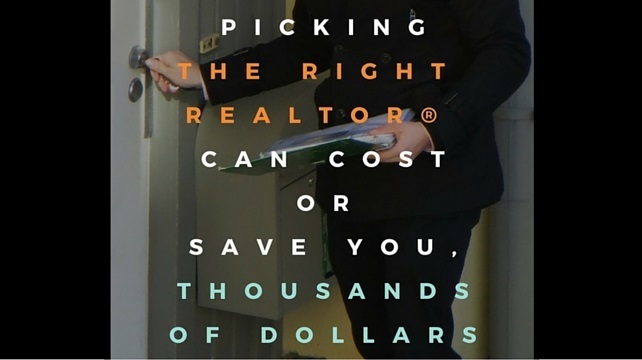 Picking the right REALTOR® is one of those critical issues that can cost or save you thousands of dollars. 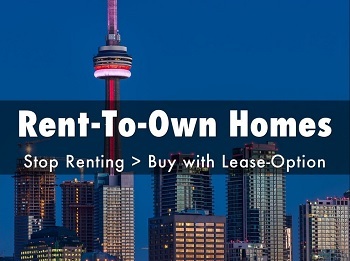 There are very specific questions you should be asking to ensure that you get the best representation for your needs. 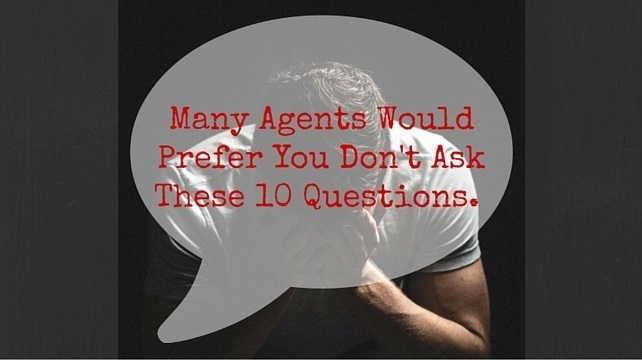 Many agents would prefer that you don't ask these questions, because the knowledge you'll gain from their honest answers will give you a very good idea about what outcome you can expect from using this agent. 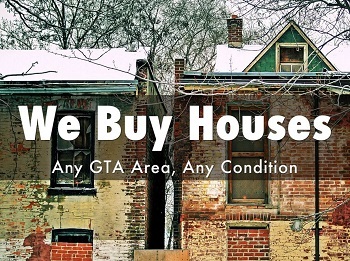 And let's face it - in real estate, as in life - not all things are created equal. 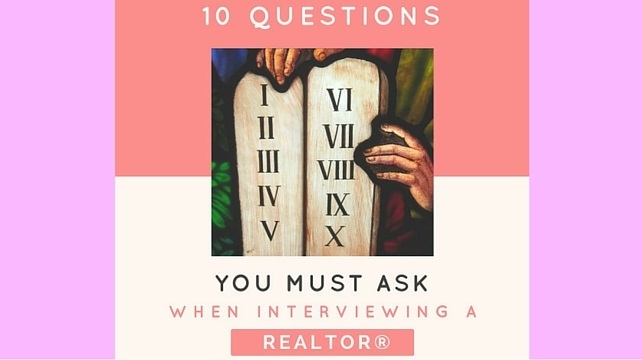 To help homeowners do a better job of choosing an agent to represent them, industry experts have prepared a FREE Special Report entitled "10 Questions You Must Ask When Interviewing a REALTOR®". 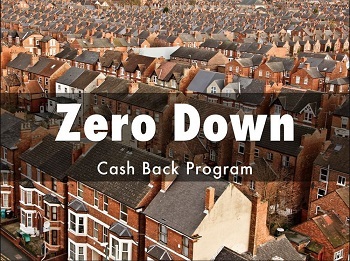 This report identifies 10 critical questions that will help you make an accurate prediction of how good a job this agent will do for you. 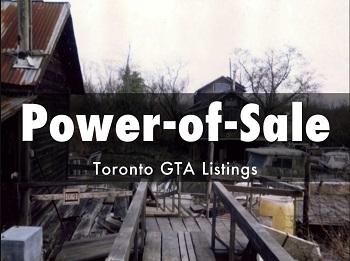 More List of Queries to ask a Real Estate Agent in your own situation. 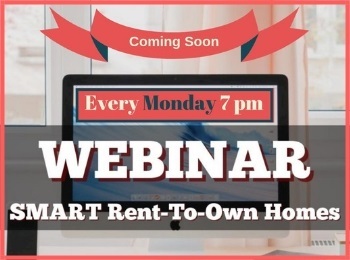 Great Articles regarding "Preparing for Working with Real Estate Agents".